A new online resource brings together the travel journals and memoirs of English physician Dr. Martin Lister (1639-1712): Every Man’s Companion: Or, a Useful Pocket-Book. 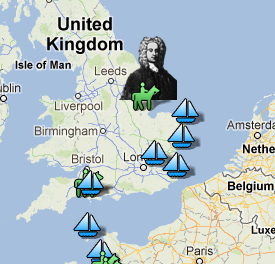 Detail from Dr. Roos’ interactive map of Lister’s travels. For more about medical travel and foreign medical education in the early modern period, see Ole Peter Grell, Andrew Cunningham, and Jon Arrizabalaga’s edited volume Centres of Medical Excellence? : Medical Travel and Education in Europe, 1500-1789. Burlington, VT : Ashgate, 2010. 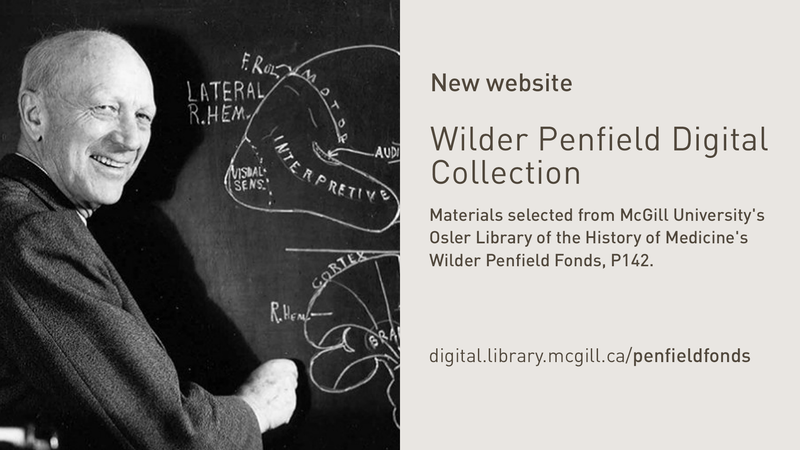 In this series, I’ll be highlighting a digital resource or collection of primary resource materials in the history of medicine. You can find a lengthy list of these at our history of medicine subject guide and feel free to share any resources you’ve found useful! The Wellcome Library, one of the world’s most important medical libraries, is home to a number of specialized collections representing the history of medicine and medicine in society, including a substantial Moving Images & Sound collection. A digitized collection of these films dating from 1912 on called Wellcome Film in particular is a fantastic resource in the history of public health and medical training during the 20th century and makes its A/V material freely available to researchers for download as part of the Internet Archive, (they have a YouTube channel as well).